England have won the She Believes Cup for the first time as they defeated 2015 World Cup finalist Japan in the final game. The Lionesses came out blazing in a game that saw Japan crumble to three goals within the first 45 minutes. 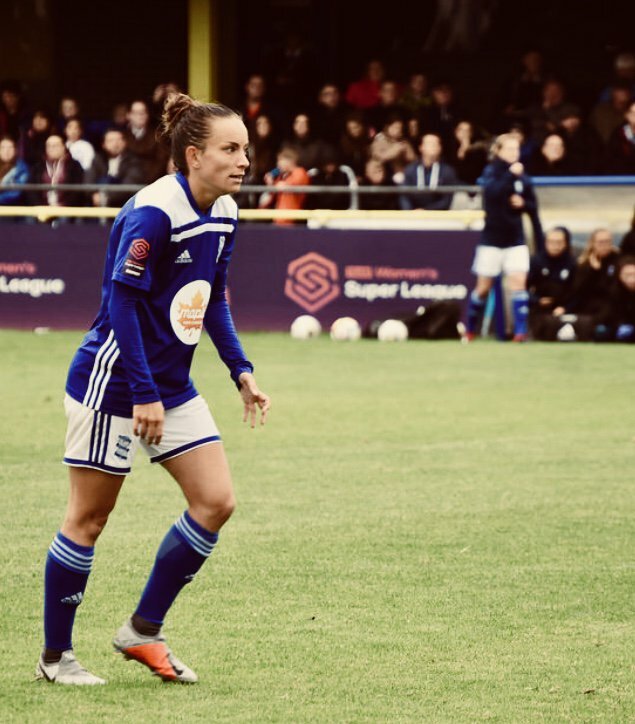 Lucy Staniforth began the scoring with a neat finish from outside the box, while Karen Carney increased the lead with a nice header. The game was over just before halftime as Beth Mead Fired in from close range just before half-time. 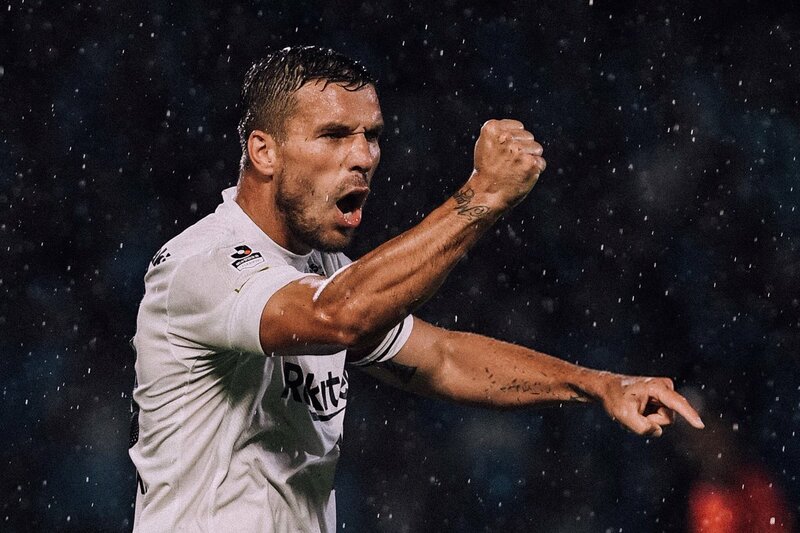 Vissel Kobe FC striker Lukas Podolski has revealed he would love to turn out for hometown club Cologne again before he finally calls time on his illustrious career. Podolski made a bold decision last summer, leaving Turkish giants Galatasary for Japan to play for Vissel Kobe FC – a move in which many saw as the player bidding farewell to playing football at the highest level. Maybe he felt it was time to rake in the cash. The Japanese women national team, Nadeshiko came out on top in a friendly game against Norway on Sunday in preparation for the 2019 FIFA women’s world cup. Forward ManaIwabuchi was the cream of the crop for Japan. 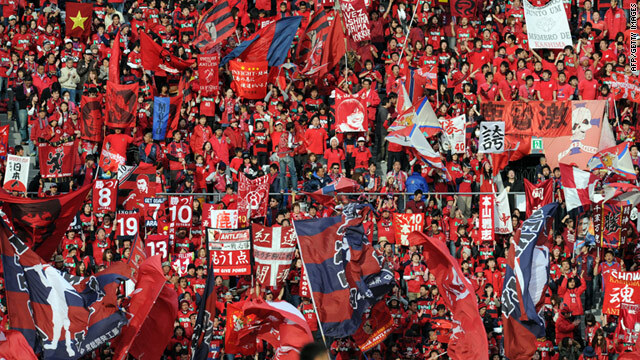 Japan started on the front foot, when forward Kumi Yokoyama gave them an early lead in the 16th minute, courtesy of a well-placed shot, sending the Japanese fans into ecstasy at the Tottori Bird Stadium. The manager and the fans were visibly excited to see their team take the lead so early in the game. 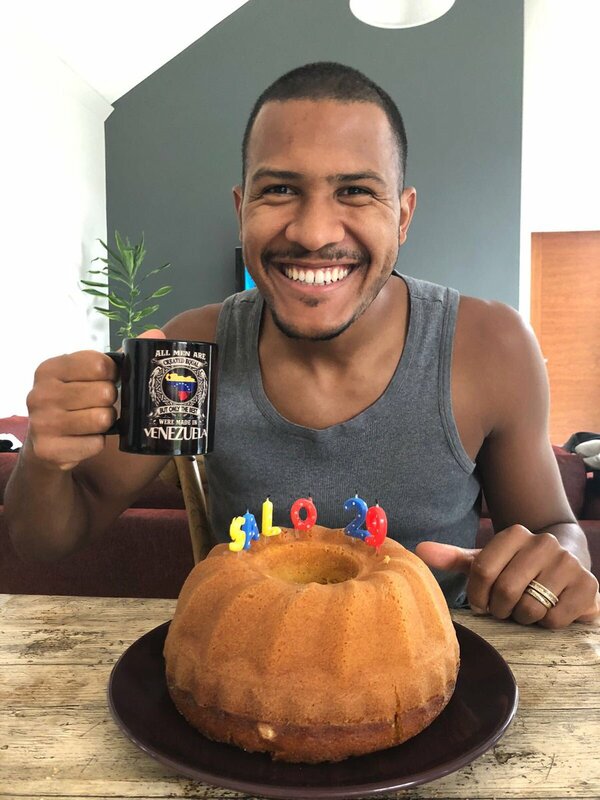 Newcastle United manager Rafael Benitez has heaped praise on debutants Yoshinori Muto and Salomon Rondon, who came as late substitutes during the 2-1 Premier League defeat to Tottenham Hotspur. Japan international Muto joined the Magpies on a permanent deal from Mainz earlier in the summer whilst Rondon arrived on a season-long loan from West Bromwich Albion in exchange for Dwight Gayle. 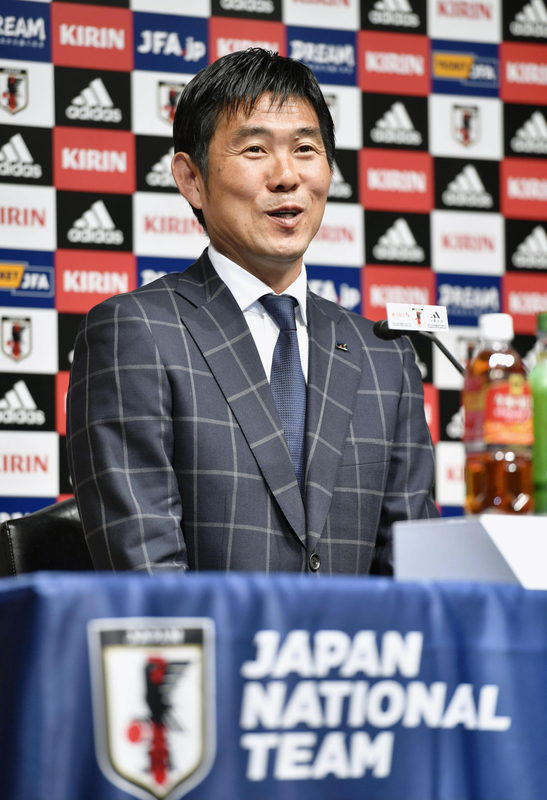 Japanese national team coach Akira Nishino claimed that he made a couple of mistakes – especially with regards to tactics – in the recent loss against Poland. Japan were expected to be a strong contender to reach the last 16 of the World Cup 2018, as the team were placed in a relatively comfortable group that included the likes of Poland and Senegal. However, a tough set of matches to start the competition led to Japan coming into the game against Poland in a difficult circumstance. Rather than try and go out for a victory, Japan were surprisingly defensive in the 1-0 loss against Poland. After the game,Nishino admitted that he was playing on Colombia to beat Senegal rather than go for a victory against Poland and suffer more disadvantage in terms of goal difference. Incredibly, this controversial approach surprisingly worked out well for Japan, who were able to end up level with Senegal on a number of parameters. However, Japan were able to progress into the last 16 as a result of picking up two fewer cards. It remains to be seen ifNishino’s open admission will be at a disadvantage to the team when they take on Belgium, who are clear favourites for the World Cup title, in the round of last 16. Leicester City manager Claude Puel has opened the possibility of extending the stay of Japan international Shinji Okazaki. However, the Foxes boss has insisted that it is not a priority right now, and wants the 31-year-old to continue performing for the east Midlands outfit. 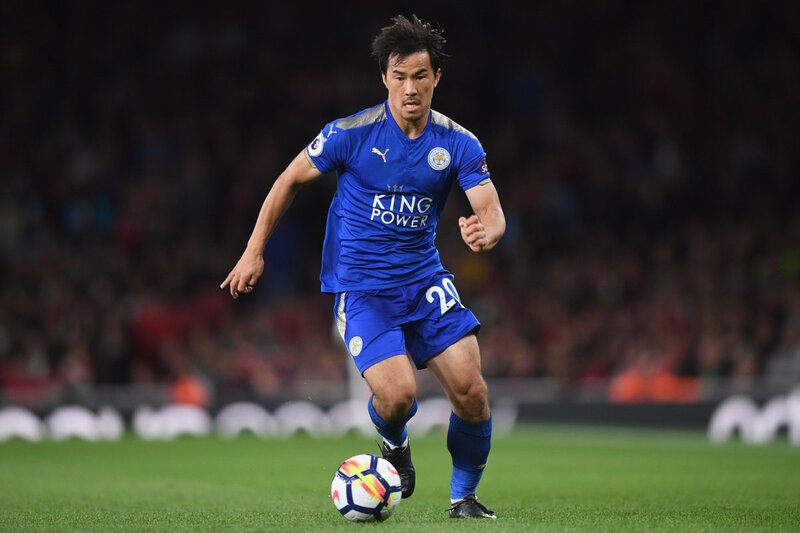 Okazaki was one of the many standout players for Leicester during the 2015/16 season, where they went against the odds to claim their maiden Premier League title. Unlike, other players from title-winning squad, he has failed to earn an improved contract with the club, though Puel is open to keeping hold of his marksman. Japan have rejected suggestions that the future of coach Vahid Halilhodzic has been discussed. It has been speculated that Vahid Halilhodzic could be losing his job if Japan suffer a loss against Australia when they come up against the oceanic team on August 31st. The match will be at theSaitam stadium and it will be the penultimate qualifier for the two teams. 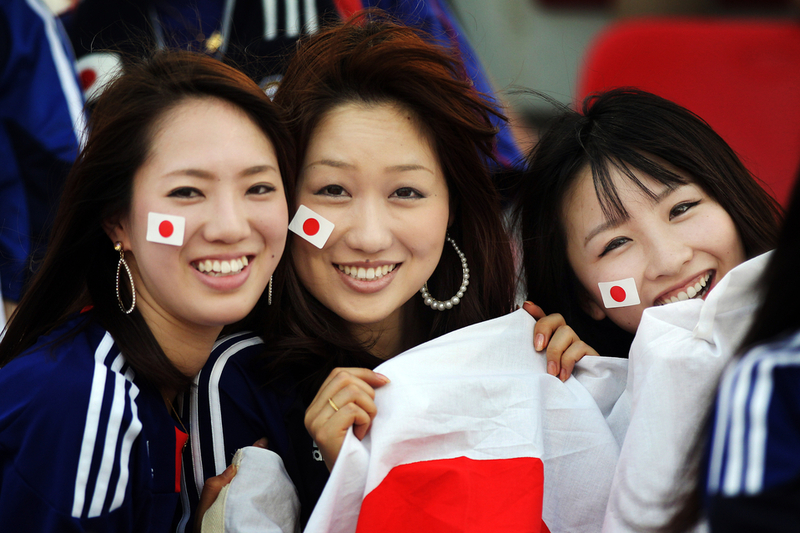 If Japan manage to win the game, the team will be able to appear in the World Cup finals for a sixth consecutive time. However, if Japan sustain a defeat in this game, then it would mean a qualifier in order to reach the World Cup 2018 finals. There is a possibility that Japan could suffer a loss against Saudi Arabia in this qualifier. As a result, there is plenty of speculation thatHalilhodzic may leave his role if Japan are not successful in the game.Halilhodzic was able to get Algeria into the knockout stages of the World Cup 2014 in Brazil. As a result, he was appointed as the coach of Japan in order to get the national team back to the glory days. However, Japan football Association director has claimed that there has been no talk aboutHalilhodzic being replaced as the coach, andHalilhodzic will stay on as the manager irrespective of the result against Australia. Japanese national team coach Vahid Halilhodzic claims that Australia are undoubtedly one of the strongest teams coming into the World Cup qualifiers, but he reckons that the opposition do have some weaknesses that Japan can take advantage of. The manager recently announced his 27 man squad for the competition which will take place on August 31. This will be followed by a game against Saudi Arabia in just five days. The Bosnian coach recently claimed that midfielder and captainMakoto Hasebe will be available for the game after having been unavailable for the last three matches because of an injury. If Japan managed to win against Australia in the game at the Saitama Stadium, the team would be able to reach the World Cup finals for a sixth consecutive time.Halilhodzic is under great pressure to seal qualification, as Japan are one of the top teams in this region. Shinji Kagawa could not feature in Japan’s World Cup qualifier against Iraq due to a dislocated left shoulder as announced by the Japan Football Association. The Borussia Dortmund midfielder injured his left shoulder 10 minutes into the 1-1 draw with Syria at Tokyo Stadium. He was taken out of the field and substituted for ShuKurata. Yasuyuki Konno found the net in the midway through the second half if the Japan vs Syria 1-1 friendly draw in which the former Manchester United midfielder, Kagawa got his left shoulder dislocated. The Head coach VahidHalilhodzicnoted that the problem was a concern ahead of Japan’s next match.